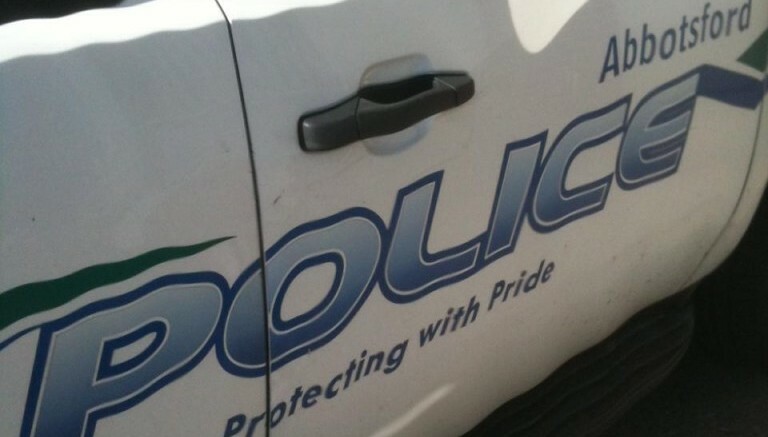 Abbotsford, BC – Abbotsford Police have a unique situation, but it is not something new to any police force. They have a shooting victim who is not co-operating. 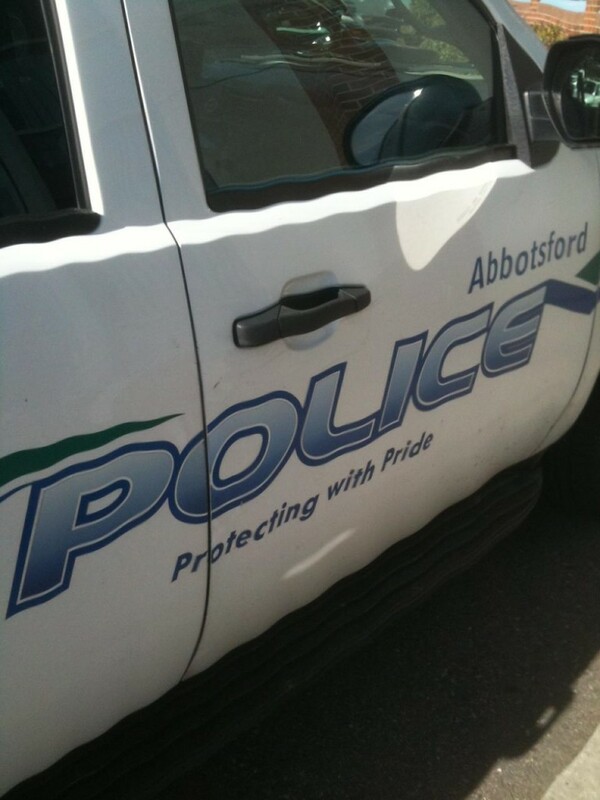 APD say a 34 year old man showed up at Abbotsford hospital around 11:30PM Tuesday night with a gunshot wound to his leg. The injury was not life threatening, but the victim and a witness (both from outside Abbotsford) are not cooperating with police. APD Cst. 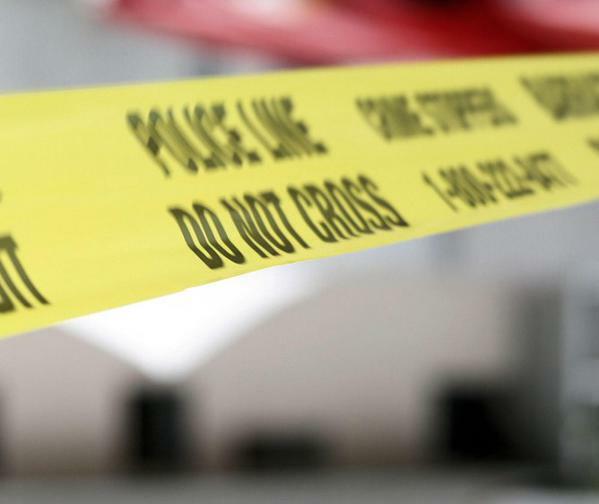 Ian Macdonald said they are not connected to the Townline Hill gang conflict, but both do have a lengthy criminal record involving drugs and violence. APD is appealing to anyone with information, to contact them and their info and name will be kept confidential. Be the first to comment on "Abby Police Have A Shooting Victim – But No Story"